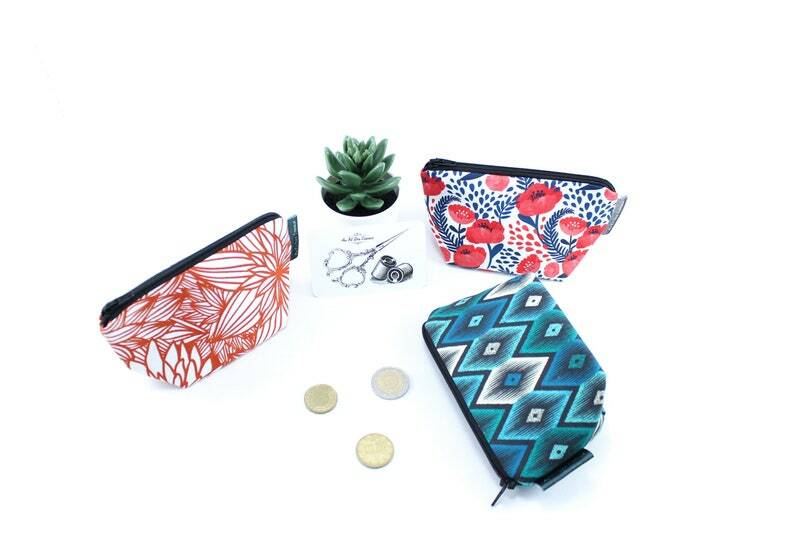 These original purse will accompany you everywhere! You can put your money and cards! 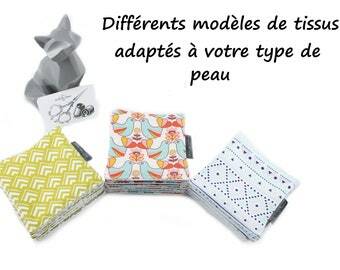 They can also turn into a small package for your phone charger, your Polish or to store some jewelry! They are made of cotton with geometric patterns or flowers are lined with a black cotton fabric. They close with a black zipper.